It has been a good while in the making, but it’s finally here. 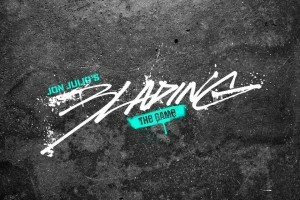 Jon Julio’s “Blading, The Game” is now available on the iTunes App Store. Well, thanks to Chaz Sands we can now see the changes to Hall 1 at Unit 23 Skatepark (Dumbarton). He’s been posting updates throughout the change, but now you can see the whole thing (though not yet finished) using the 360 panoramic viewer.